Here you have the STUA proposal during the Salone del Mobile in Milano.All the STUA New Classics including Libera armchair, Costura corner and the new Solapa table. A stage design by Javier Guerrero. 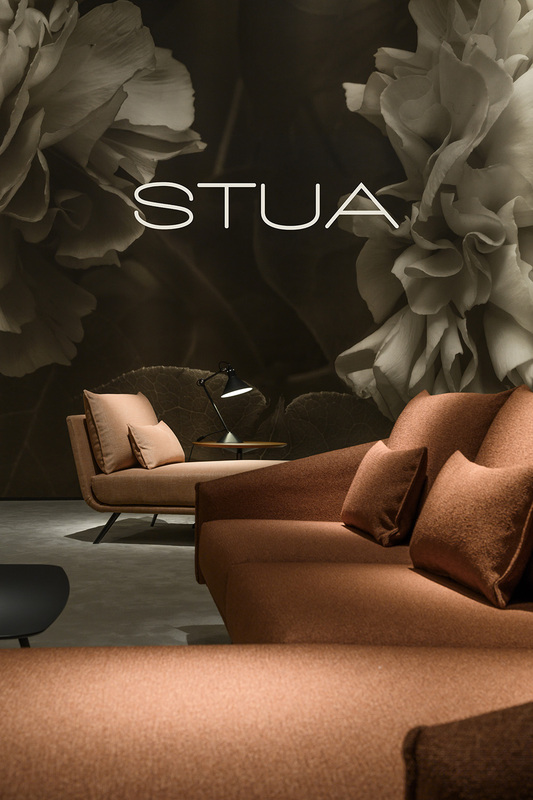 STUA presents the new corner of Costura sofa. Thanks to this element, Costura becomes a sofa system that allows to create endless layouts. Combine the 1m seat, the 2m seats, the chaiselongue and the corner to build the sofa of your dreams. 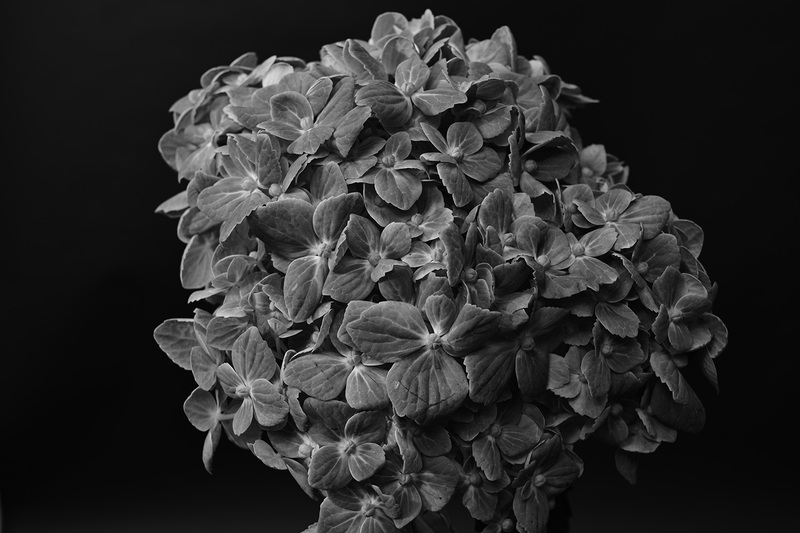 Come to see STUA bloom this Salone, Hall 16, E33. Today we present Costura sofa in Baltique Aniline leather from Elmo, the renowned Swedish manufacturer. Thanks to the ecological production processes, Elmo leather is soft and tender. 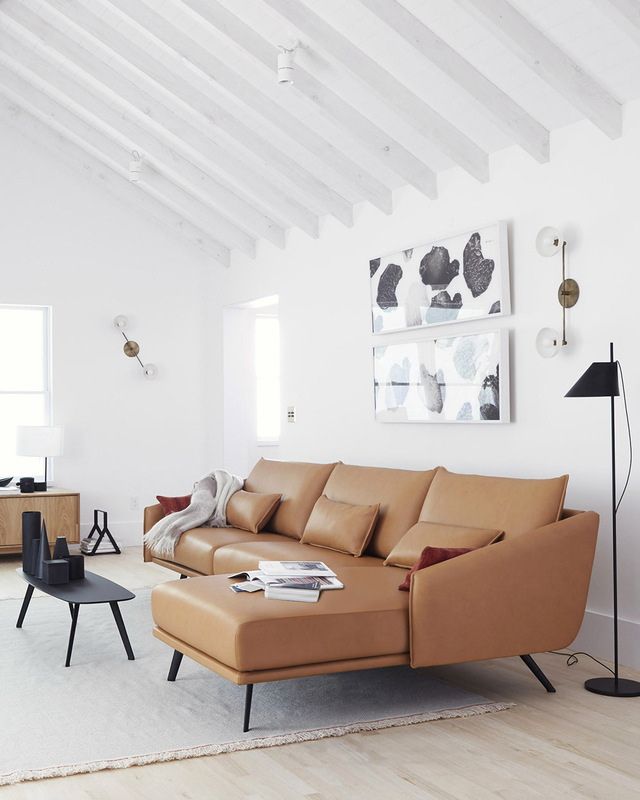 STUA proposes this camel tone, warm and natural, that ages nicely. 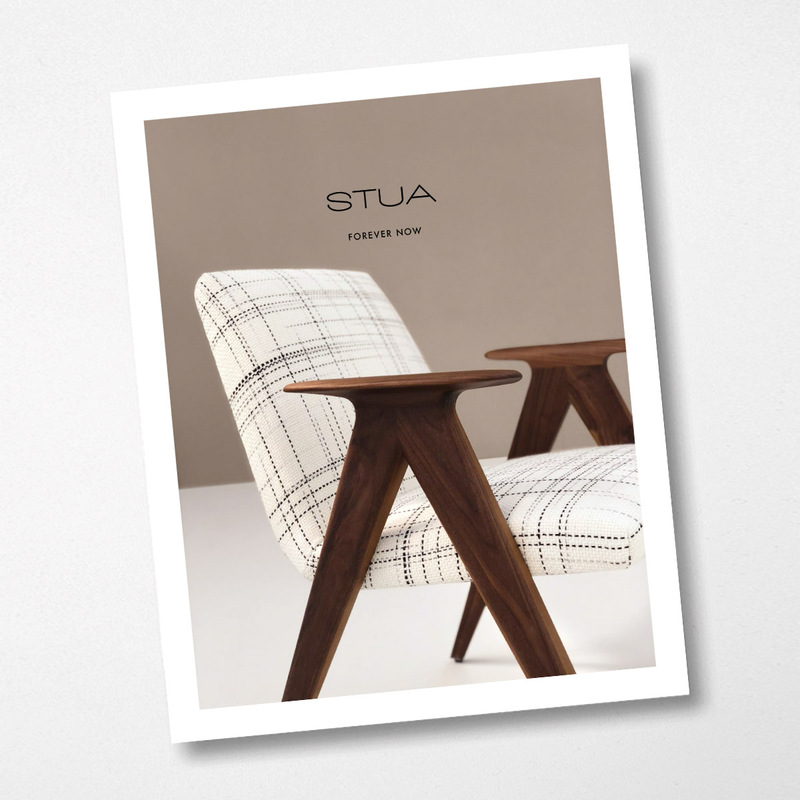 STUA, designed to last. 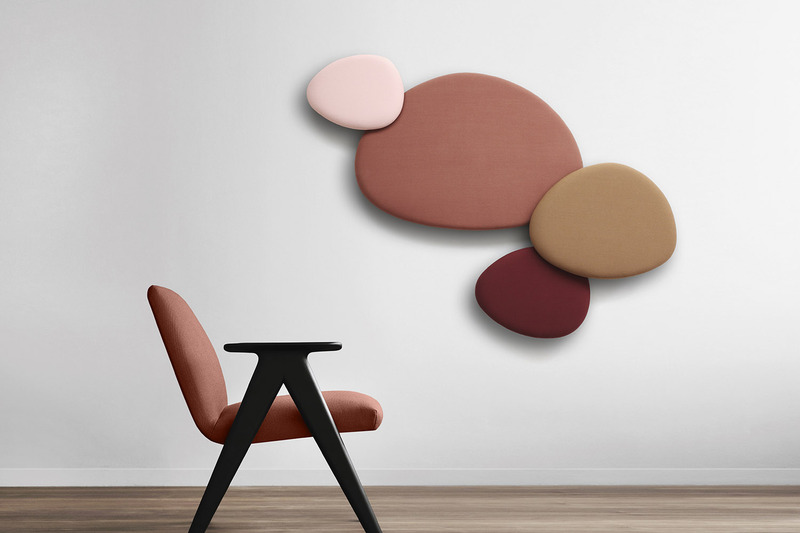 This is the new STUA Satellite acoustic panel, mixing four different Steelcut textiles from Kvadrat; a contemporary proposal, that is IN-STOCK and ready to ship. FOREVER NOW catalogue is here. Click here to open it.